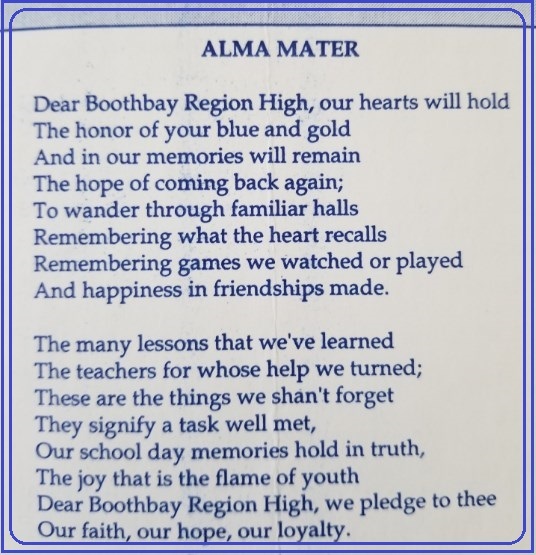 Boothbay Region High School strives to offer students a comprehensive and individualized academic program. Students enjoy a generous array of scholarly offerings and extra curricular activities. Whether your looking for a year to prepare to move to post secondary education or transition to private educational setting, we can create a program for you. International students in need of English as a Second Language courses will have a curriculum created to meet their specific needs. All students, international and local, are encouraged to apply to admission. Those students accepted will live with a local host home family and enjoy the many exciting aspects of the Boothbay Region. For more information please contact Principal Daniel J. Welch at dwelch@csd3-brhs.org or call 207-633-2421.